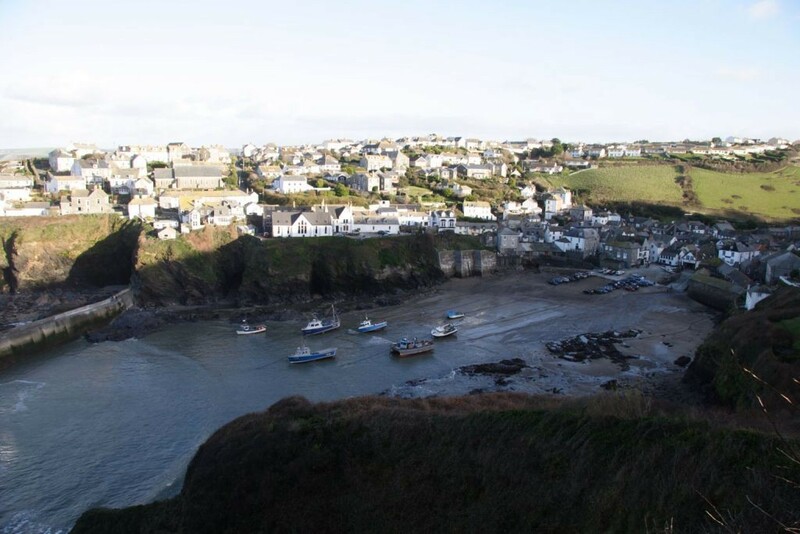 Port Isaac is one of the most remote villages in the UK with the nearest town, Wadebridge, being some 10 miles away. Once a busy coastal port where trading in coal, timber and pottery dominated from the Middle Ages up to the nineteenth century, when fishing became the major activity. The village is lined with traditional Cornish buildings, many of them grade II listed, constructed of granite with slate roofs connected by narrow streets. Further around the coast to the East is Port Gaverne, a pretty cove with safe beaches and crystal clear water. To the West is Port Quinn. For the walkers amongst you the coastal path extends all around the south west coast, some 630 miles! Is there a local shop? Where can I get a proper pasty? Can I get a taxi? Well you’ve come to the right place! Here is some local information and contact details for businesses we recommend, either in Port Isaac or serving Port Isaac. Restaurants Restaurant Nathan Outlaw 6 New Road, Port Isaac, Cornwall PL29 3SB 01208 880 896 www.nathan-outlaw.com Cornwall's only 2 Michelin star restaurant! Shops The Co-op 31 New Road, Port Isaac PL29 3SD 01208 880 365 Port Isaac's very own "supermarket"! Shops Dennis Knight Fish Merchant 1 Fore Street, PL29 3RB 01208 880 498 Lovely fresh fish every day - open to the public. Taxis Cornish Cabs 07599 319764 Transfers to and from Bodmin Parkway, and beyond! Fore Street, Port Isaac 01208 881277 www.portisaactours.com/ Tours of Port Isaac, Doc Martin locations and beyond!